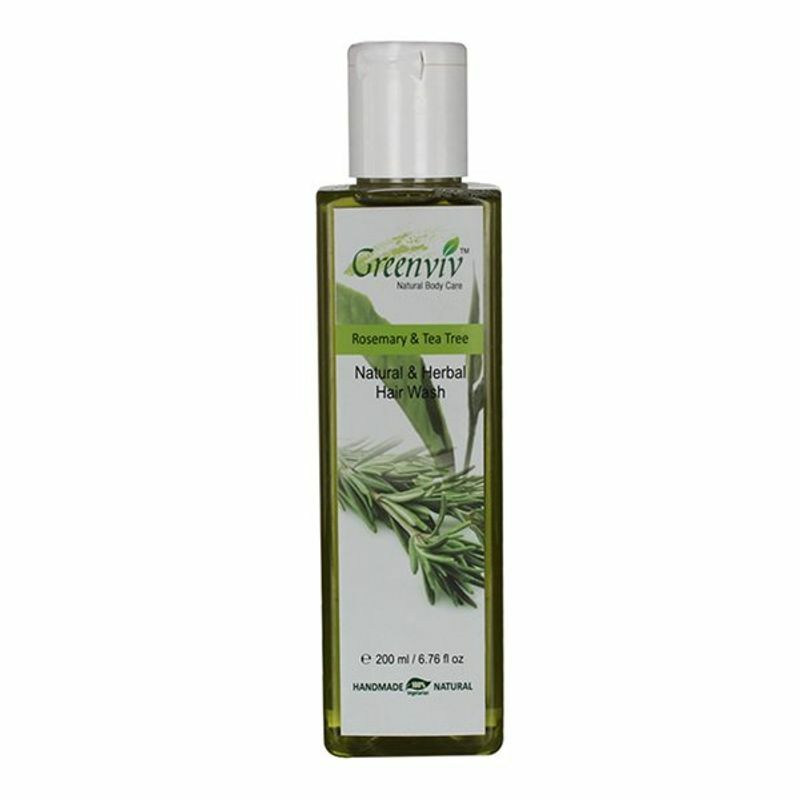 Reverse the effects of the daily dust and dirt on your hair with the Greenviv Natural Rosemary & Tea Tree Hair Wash. Made from the perfect blend of ingredients, this shampoo brings the natural shine back to your beautiful tresses. 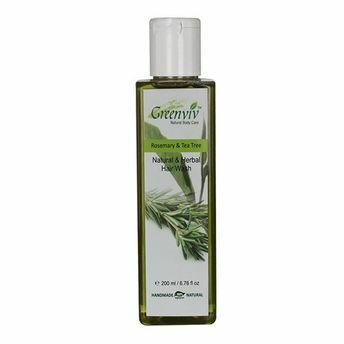 This natural and organic shampoo will help keep your hair safe and protected and is ideal for men and women alike. Make this your go-to shampoo and you will love the feel of your nourished hair. Pick this large shampoo bottle and say hello to beautiful hair every day.